Cisco ASR 5000/ASR 5500 Troubleshooting guide released! 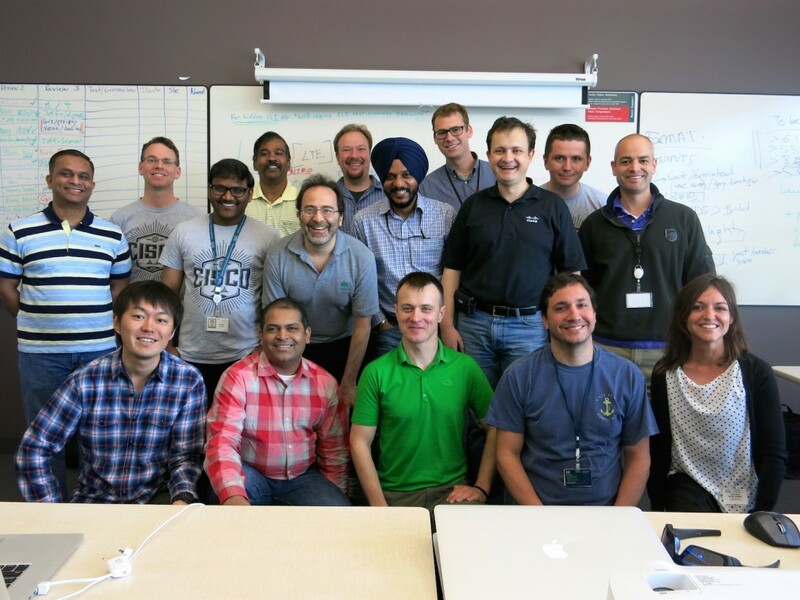 This week, Cisco’s building 500 in Boxborough (Massachusetts) hosted a group of Cisco’s engineers coming from all around the world to participate in a new Book Sprint. After 5 days of intense debate, sharing and collaborative writing, the Cisco ASR 5000 and 5500 – Mobility Troubleshooting Guide has been released. 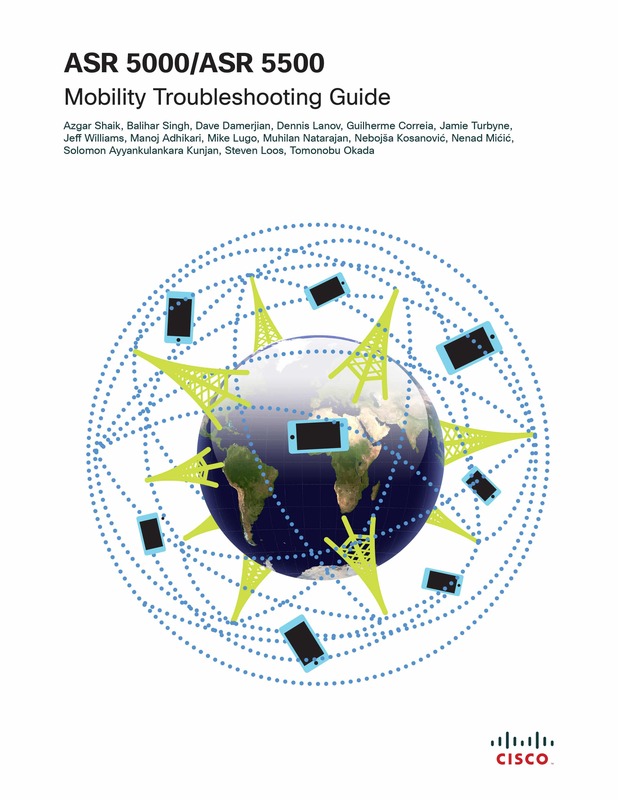 It is the first Troubleshooting Guide for the Cisco ASR 5000 and 5500 customers. It intends to offer a very broad troubleshooting overview of the complex platforms and increase the understanding of specific features. The Book Sprint was facilitated by Laia Ros with the support of the remote team: Henrik van Leeuwen (illustrator) Raewyn Whyte (editor), Julien Taquet, (book producer) and Juan Gutierrez (platform developer). You can check the Book sprint photos here.